Clayton sits on the United States side of the St. Lawrence River, creating the perfect atmosphere for your dining experience. A colleague of mine recommended the restaurant Bella’s and it did not disappoint. You can feast on their sandwiches and salads on the covered deck that is literally perched right on the river or enjoy your meal on the garden patio. Many restaurants throughout Clayton feature river-side dining and I would strongly encourage. Plus, you can wave to fellow Canadians if you can see that far across the river! Who doesn’t love wine tasting? Local winery Coyote Moon Vineyards is located in the heart of the 1000 Islands and offers 20 different award-winning wines. The public is welcome to check out the vineyards for a tasting or visit the store front in downtown Clayton to dazzle their taste buds and shop merchandise. I tried “Island Mama,” a dry white wine with a hint of pineapple – delish! Coyote Moon also offers wine cruises every Friday and Saturday night during the summer months. The Antique Boat Museum is a freshwater nautical museum located in the heart of Clayton. The galleries in ABM contain over 300 exquisitely-preserved boats, plus thousands of boating artifacts. The museum also features boat shows, boat rides, and informative programs for visitors of all ages. During the summer months, those seeking an adventure can find one here – visitors can take a row on a traditional St. Lawrence Skiff free of charge with museum admission! 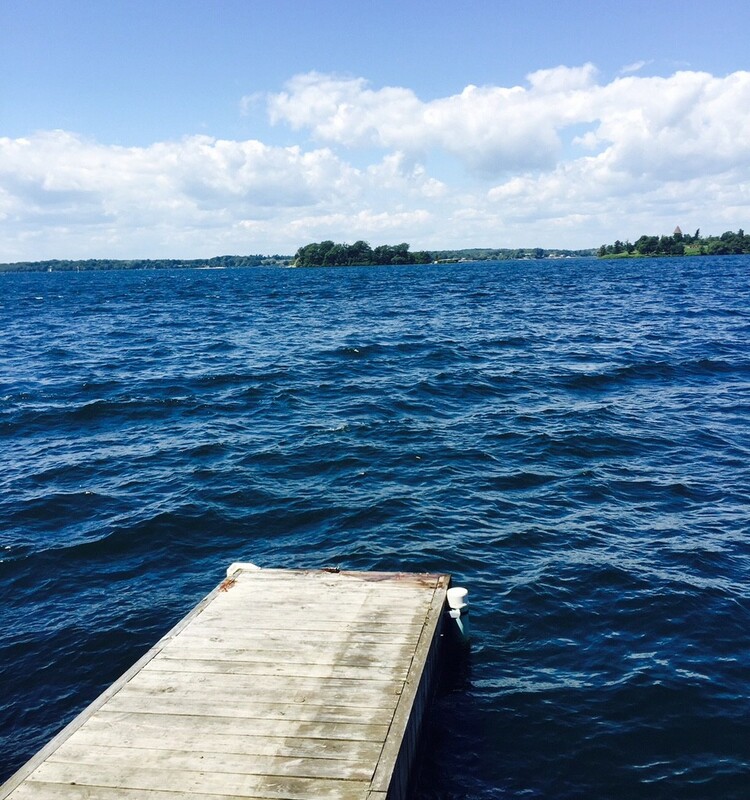 Clayton, NY is better known as the 1000 Islands – a peninsula of islands nestled throughout the St. Lawrence River. Clayton offers a variety of boat tours that showcase many of the 1000 Islands, or you can choose to launch your own boat and take a self-guided tour. Many of the islands feature campgrounds, beaches, state parks, and vacation rentals. Located on Dark Island, Singer Castle is overflowing with historic charisma. A self-made millionaire named Mr. Frederick Gilbert Bourne wanted to surprise his wife and children with a vacation retreat, so he purchased Dark Island and built the formally known “The Towers.” Constructions began in 1905 and continued through the mid 1960’s. Tourists can take a boat trip to the island and embark on an informative, private guided tour of the 4-story, 28 room castle. 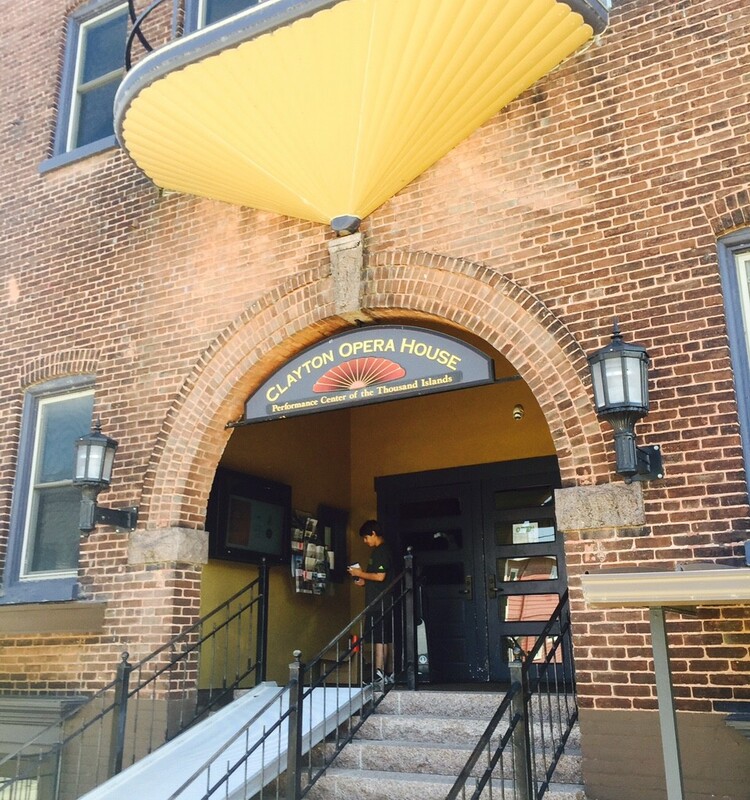 T he Clayton Opera House has served as a center for cultural and community events in the Watertown area for decades. The four-story brick structure is a Nationally Registered Historic Place that houses local bands, concerts, and fundraisers, and is frequently rented out for weddings, large parties, and events. 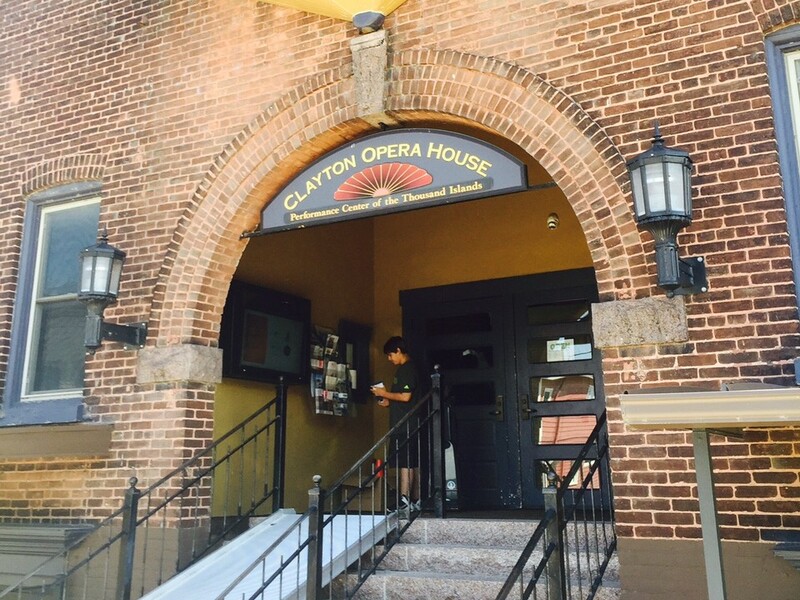 The Clayton Opera House was renovated in 2003, yet still holds its original, remarkable elegance. The Rock Island Lighthouse was built in 1847 and was one of six lighthouses built to guide boating traffic to and from Lake Ontario. Hop on a vessel and head to the Rock Island Lighthouse on the St. Lawrence Seaway. Once you’ve reached the state park, visitors can climb the many stairs up to the top of the lighthouse for a magnificent view, tour the museum, peek in the gift shop, and walk the beautiful island. You can’t beat the $3 admission and the views of this state park. It’s no surprise that the greater Watertown area is one of the snowiest in the US, with the Great Lakes Seaway Trail recording an average of 200 inches of snowfall each winter! If you choose to visit Clayton during the winter months, tow up your snowmobiles and explore more than 2,700 miles of well-maintained trails throughout 11 counties and 2 states. Just make sure your snowmobiles are registered to ride in New York or Pennsylvania. 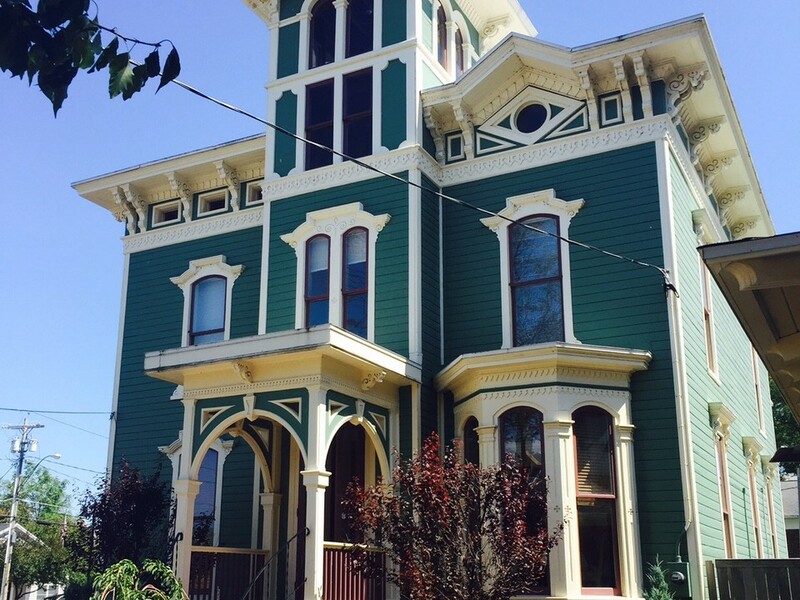 I f the previous reasons weren’t clear enough, the historic charm is a reason in itself to visit Clayton. 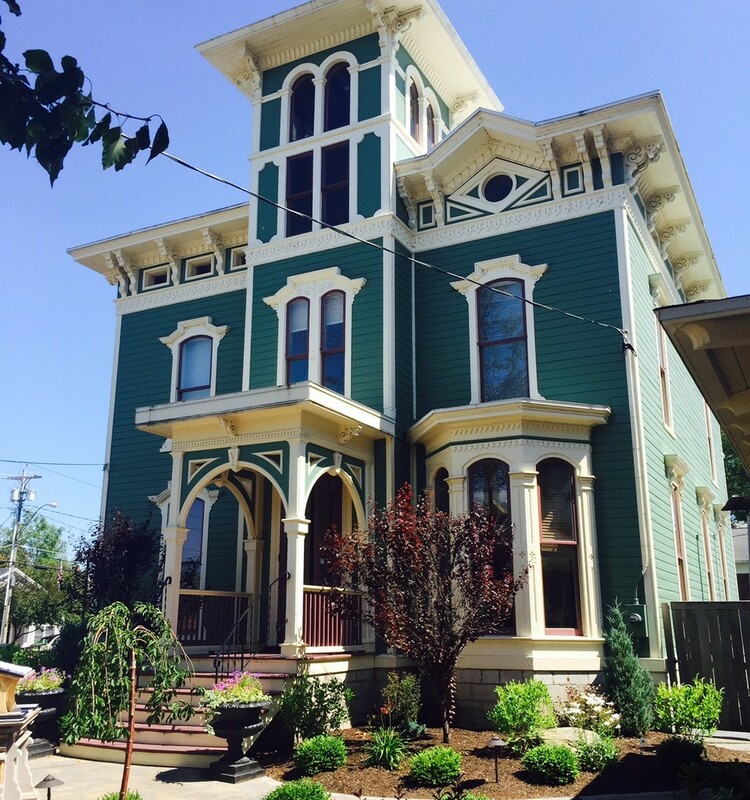 Walk down Riverside Drive and soak up all the history that pours out of the architecture, landmarks, and attractions. 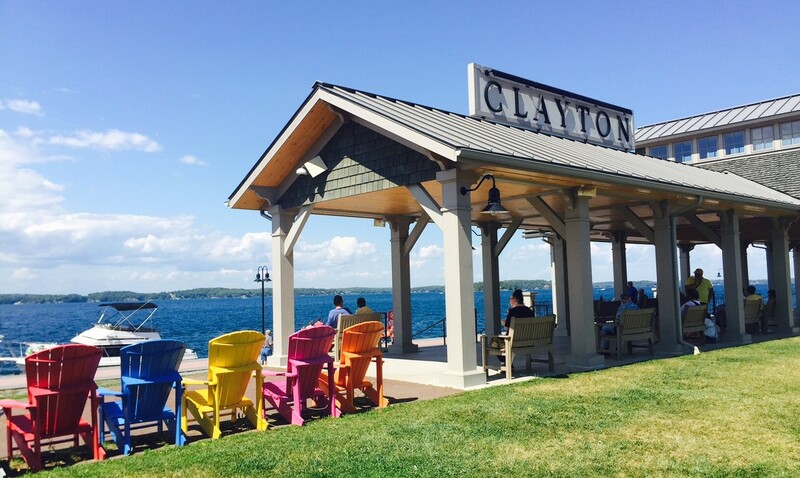 Everywhere you turn there is something new to learn about Clayton, the St. Lawrence River, and the 1000 Islands. I felt light years more cultured after spending one sunny, July afternoon in Clayton, NY. Are you looking to relocate to the greater Watertown area, more specifically to Clayton? Check out Lonsway Hill Apartments. Their convenient location, apartment amenities, and rental prices are nothing short of practical. Visit LonswayHill.com or call 888-744-7549.